6. You mayenter only 1 time. 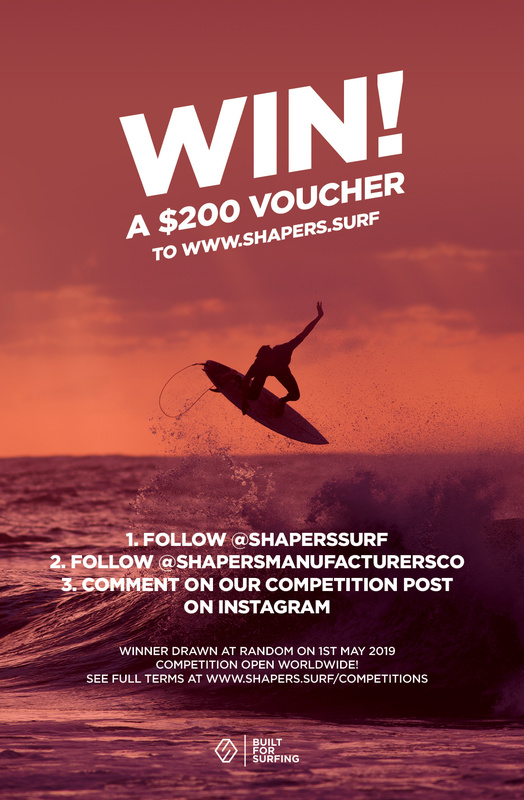 To Enter the competition you must follow us on Instagram at @shaperssurf AND @shapersmanufacturersco AND also leave a comment on the competition post on the @shaperssurf Instagram account.